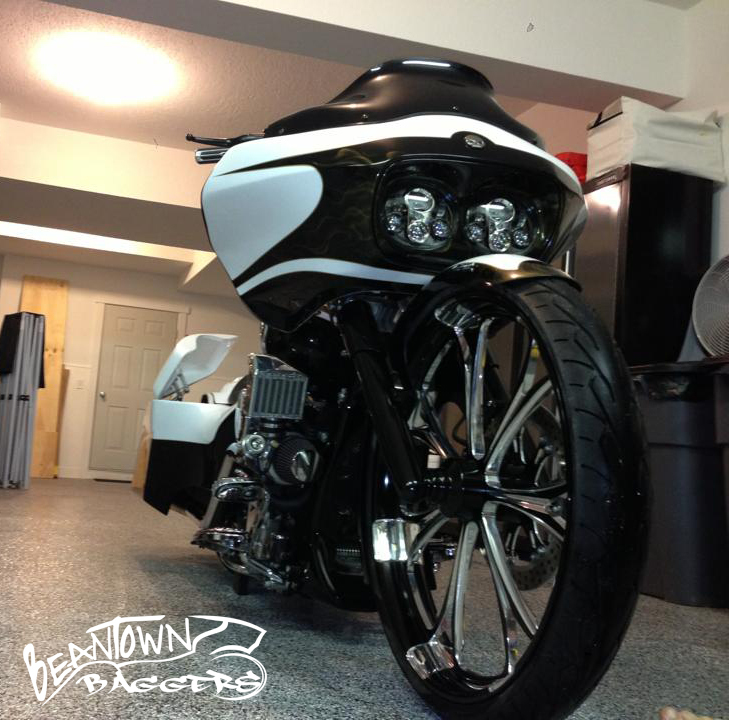 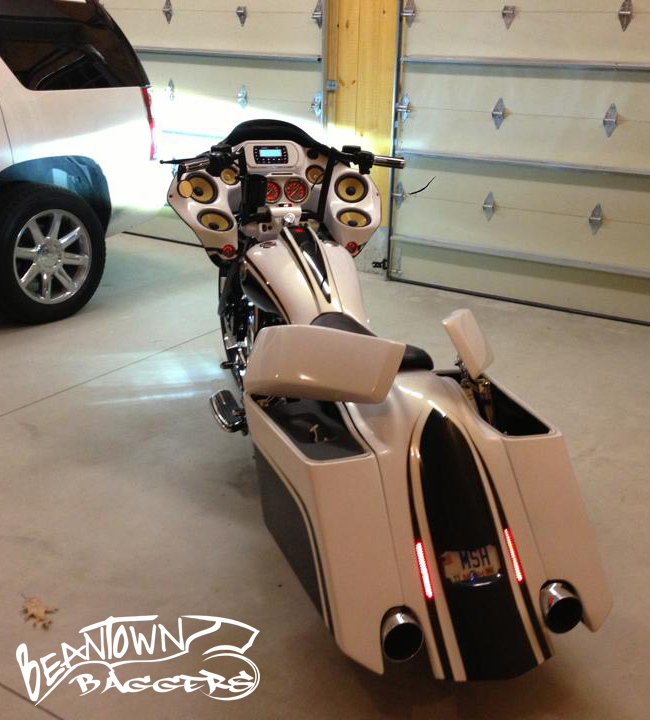 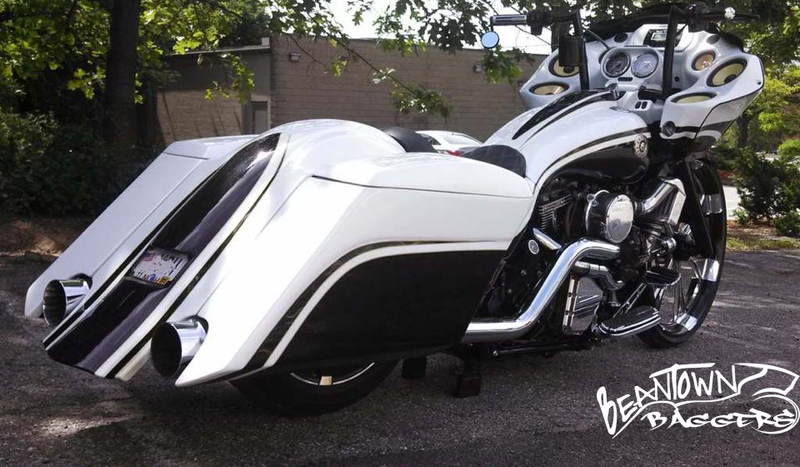 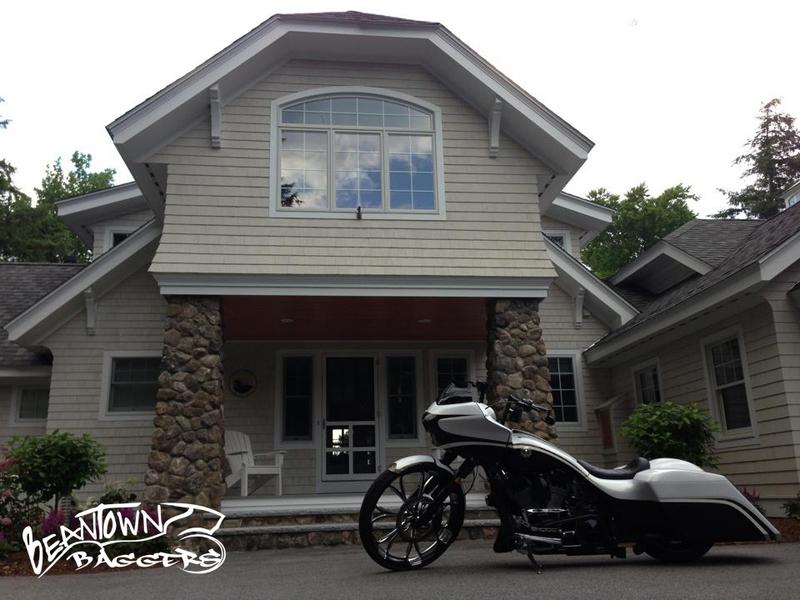 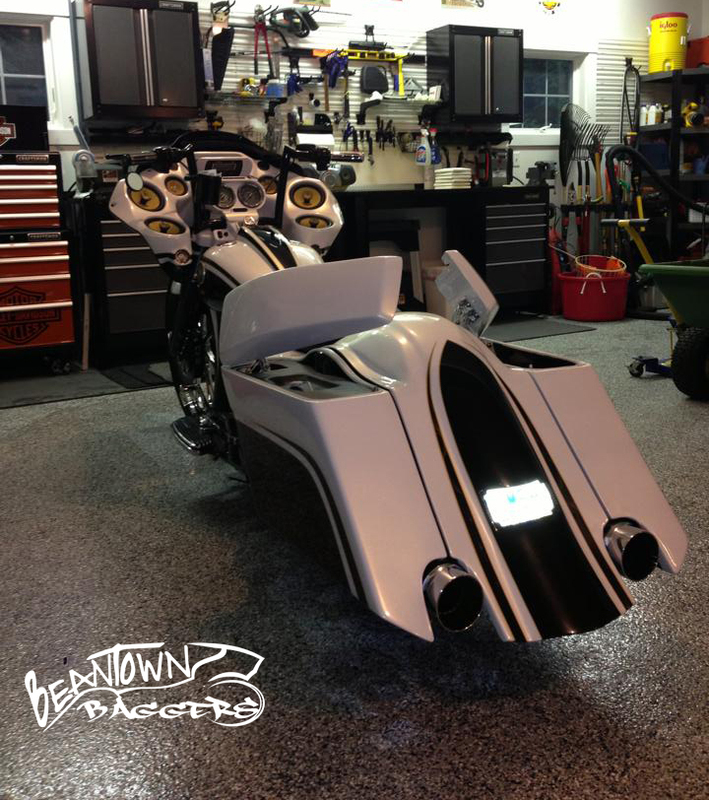 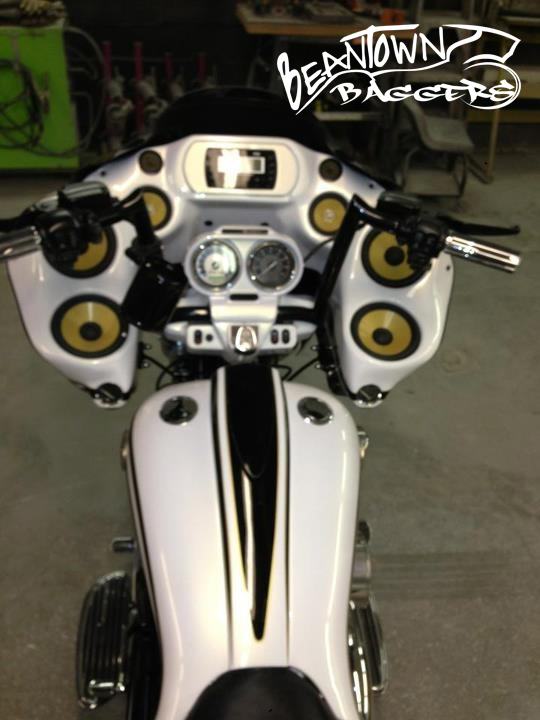 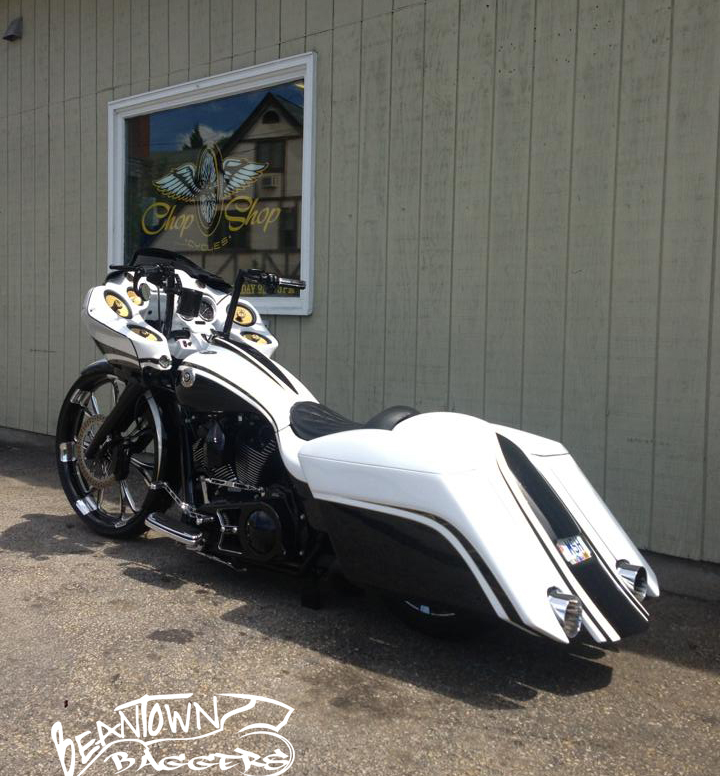 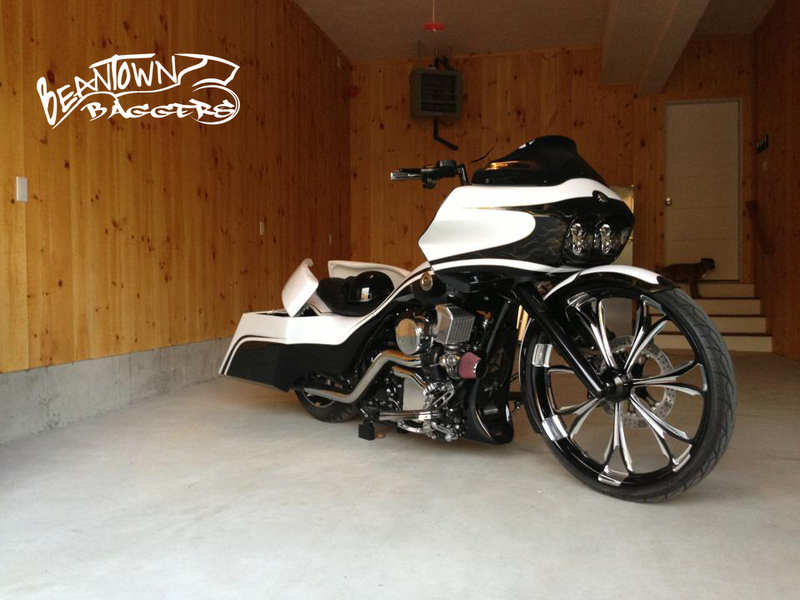 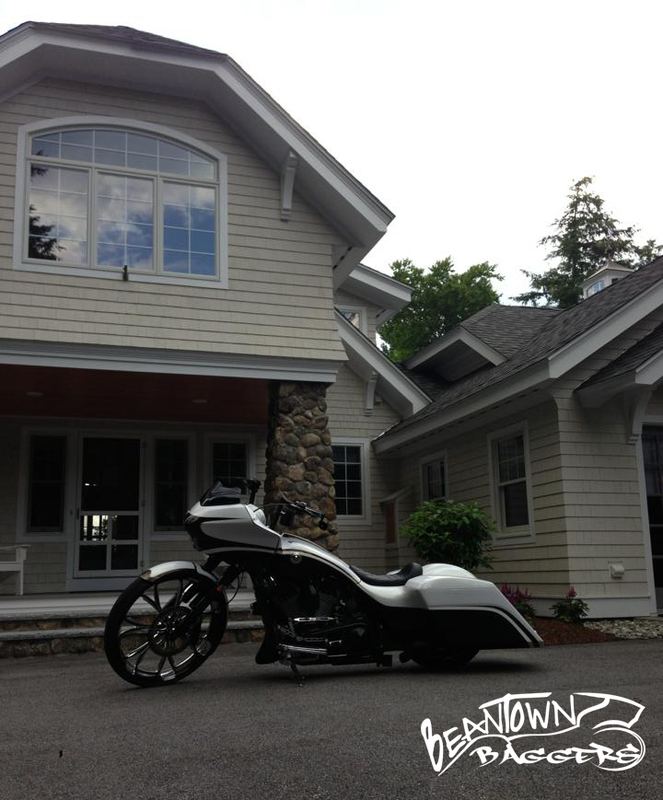 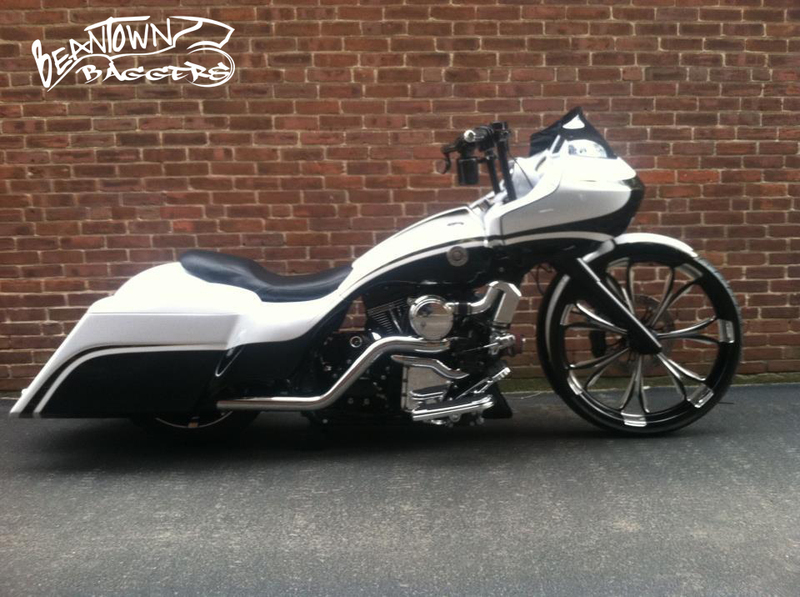 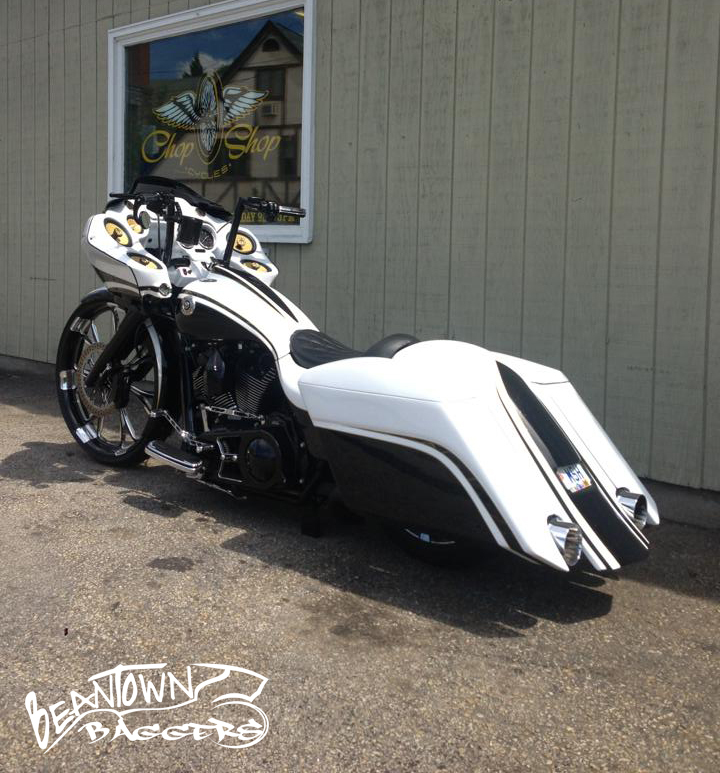 “Like” on Facebook Page to Vote for Best FN Bagger 2012 Harley Road Glide Custom CVO. 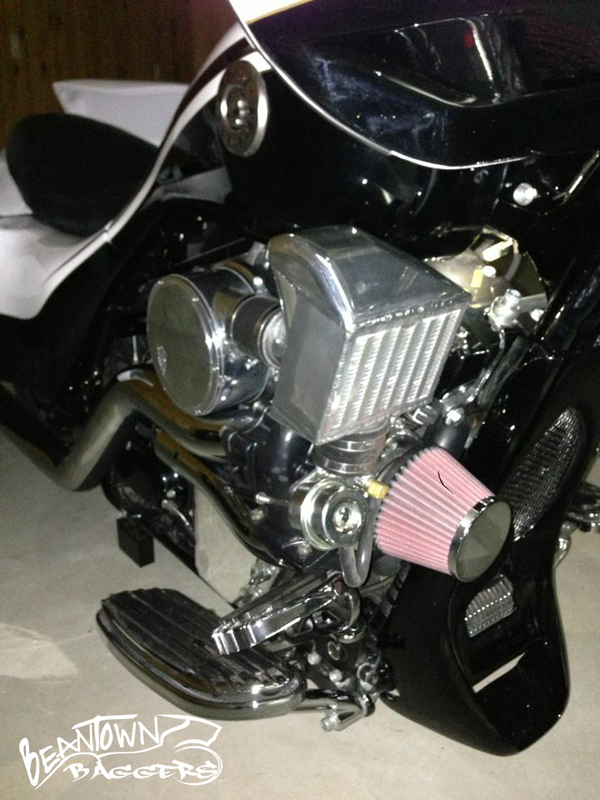 -custom built exhaust by chop shop cycles. 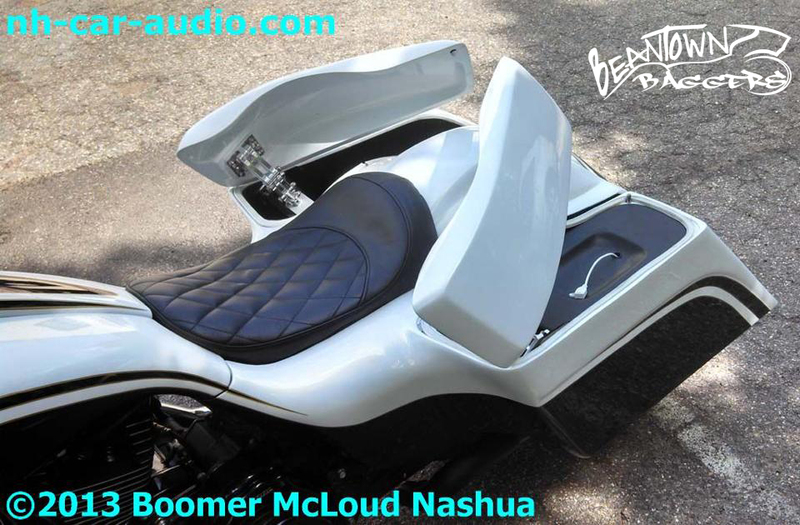 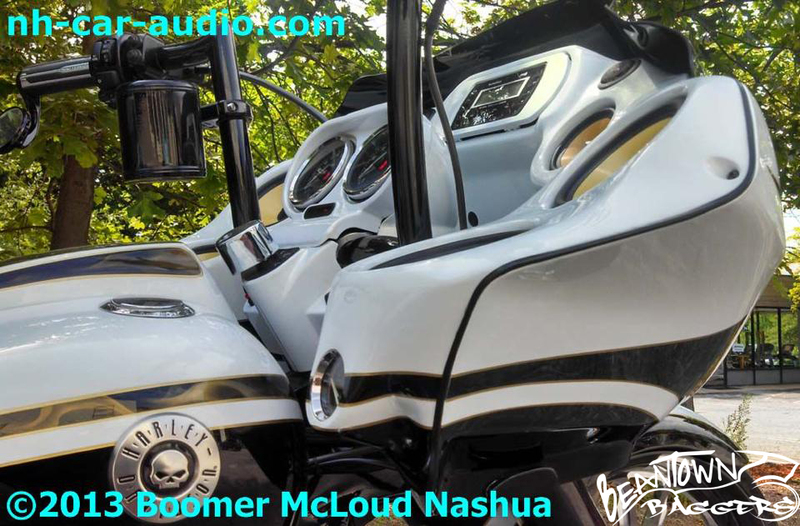 -custom made by boomers fiberglass inner faring with electric glove box behind radio. 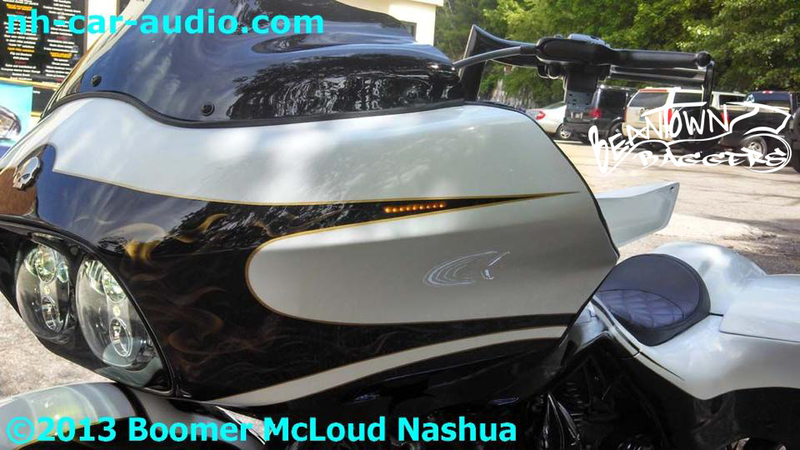 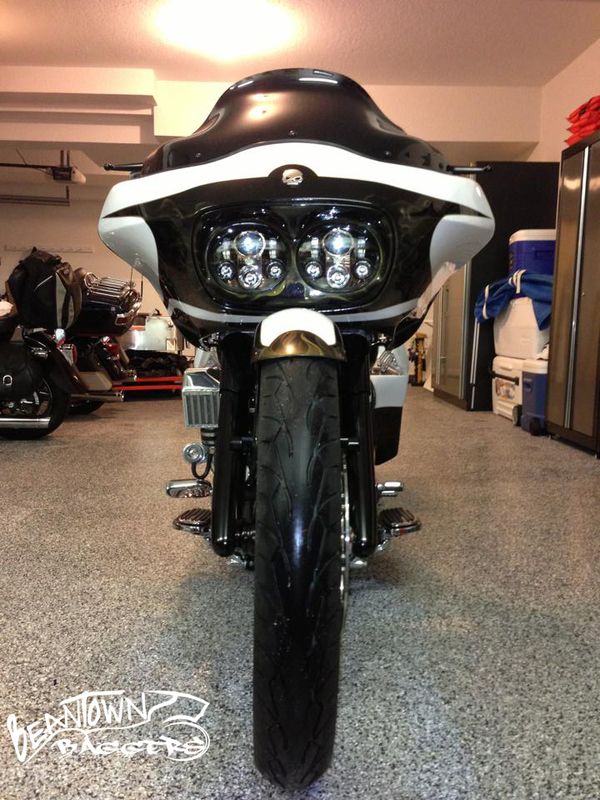 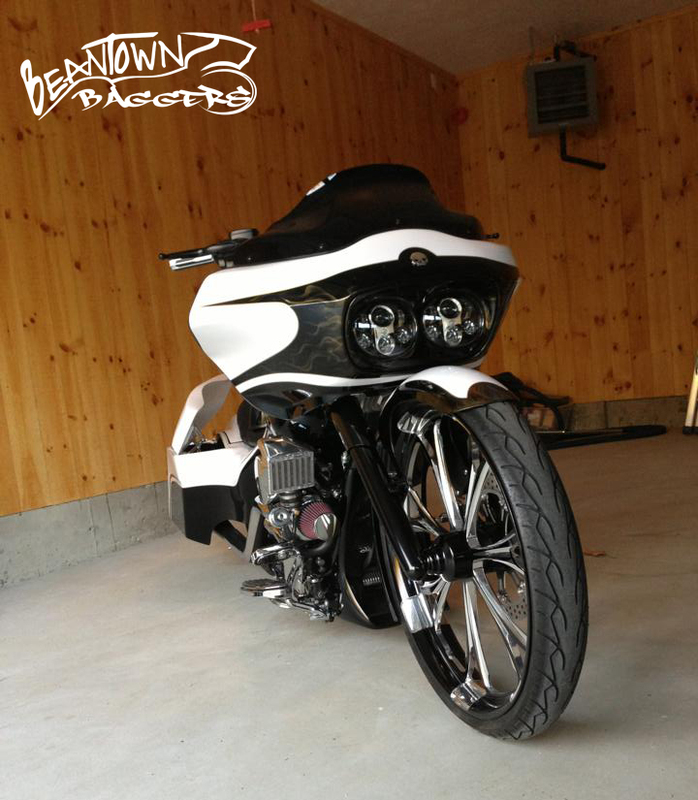 -shaved and hidden turn signals and brake lights, custom painted to hide until lit.